Agriculture is Eden’s main industry, consisting of some of the most fertile, well drained soils in New York State. Vegetables from Eden Valley are shipped all over Western New York as well as into neighboring states. The long growing season usually extends from early May through October. A wide variety of fresh fruits and vegetables are available at many farm markets and farm pick-your-own operations. The numerous greenhouses in Eden produce many types of seasonal and holiday flowering plants. 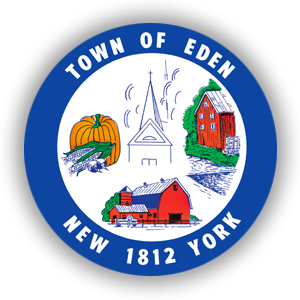 Residents of Eden are very gratified of their proximity to a wide variety of Farms and Greenhouse products and are proud to call their hometown “The Garden Spot of New York State”. Eden houses several light manufacturing firms as well as many small businesses. Eden residents and visitors alike can enjoy several fantastic restaurants serving breakfast to dinner with a wide variety of choices. There are several convenience shopping options, as well as a local fully stocked grocery store. 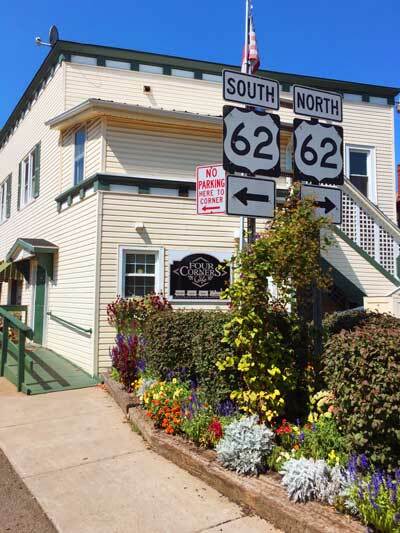 You can view the Town of Eden Business Directory here.